Design agencies create art, by giving brands the colours they need to grow and function superbly. They follow simple processes, and delve deep into functions such as account management, creative, research and media planning. From creating your brand, to its activation, promotion and rebranding, design agencies do it all. We have curated for you, a list of design agencies present in the Silicon Valley of India – Bengaluru. Our comprehensive list also features some of the main USP’s and choicest clients of the design agencies in Bangalore, for you to evaluate them accurately. 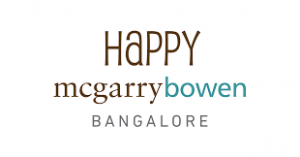 The design agencies in Bangalore, below, all have one thing in common, ie., to create long lasting relationships with their clients and to execute successful media strategies. 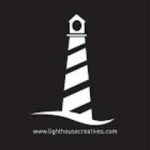 They offer a wide range of services such as branding, advertising, digital marketing, print and graphic design services. This list is created by Pixelmattic, a wordpress agency that is focused on designing eye-pleasing and intelligent websites, optimised for performance and focused on conversions. 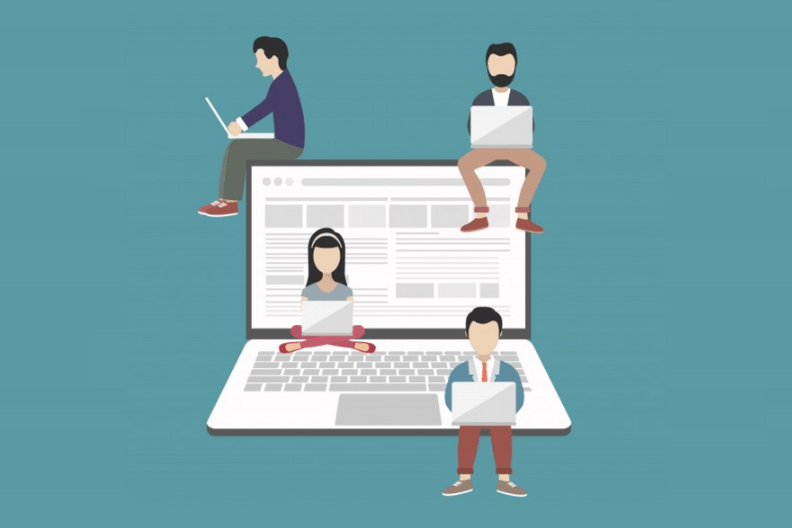 We bridge the gap between design, marketing and tech implementation by building and supporting high-quality WordPress solutions for businesses, digital marketers, and publishers. Client List: Esscenza, Indane, Kalyani motors, Nilgiris. Looking for a development partner? We would be happy to help! 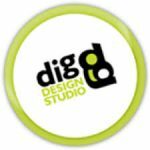 Do you know of any design agency that has not been listed above? Feel free to mention them in the comments below.